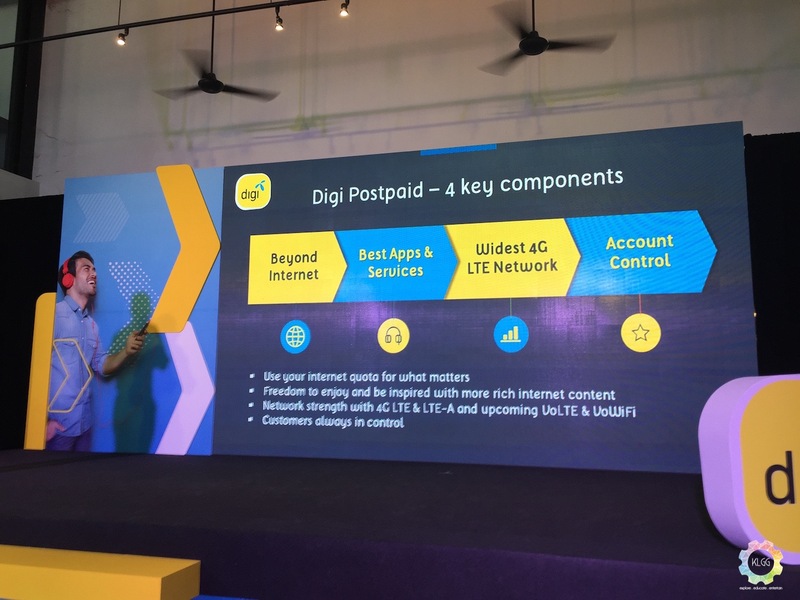 The data and unlimited call war hasn’t died down just yet, as Digi has just unveiled a set of new postpaid plans for both new and existing subscribers, whether you require more data or calls, the telco definitely has the plan you will want with reasonable fees and all rounder features. 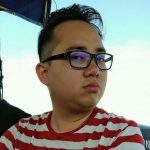 Starting from a monthly fee of RM28/month, users can choose between plans with either more data or calls and SMS, the data focused postpaid plan offers up to 20GB of monthly quota and allows users to carry forward up to 9GB of unused data, while calls and SMS is limited to 1000 minutes and 1000 SMS. 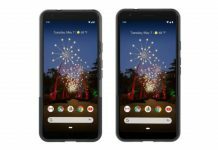 On the other hand, the call centric postpaid plan offers up to 13GB of data with unlimited calls and SMS, hence both sets of postpaid plans tend to offer a great value to the user. 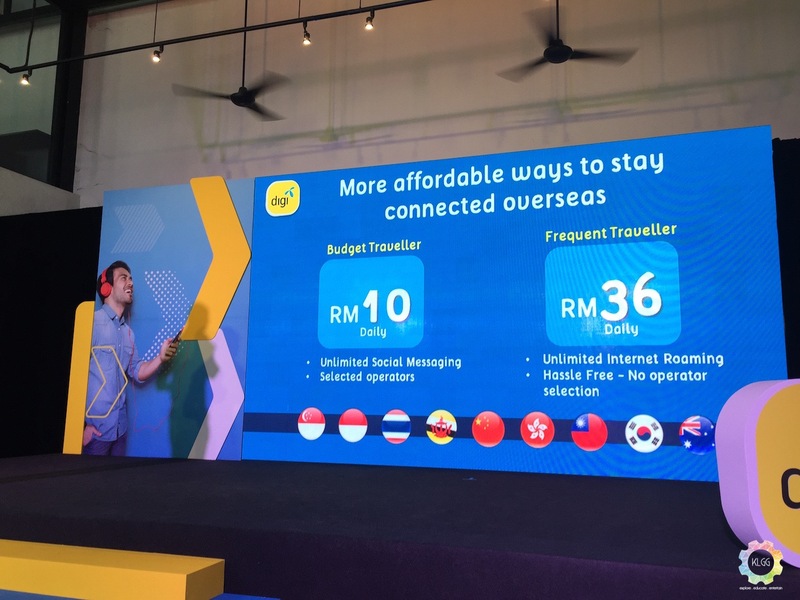 In conjunction to the new postpaid plans, Digi is also introducing a new budget traveller’s roaming plan for certain countries at RM10/day, which gives users unlimited use of social messaging apps at a throttled internet speeds, you can still of course, opt for the RM36/day unlimited internet roaming plan if you really want high speed internet while roaming abroad. 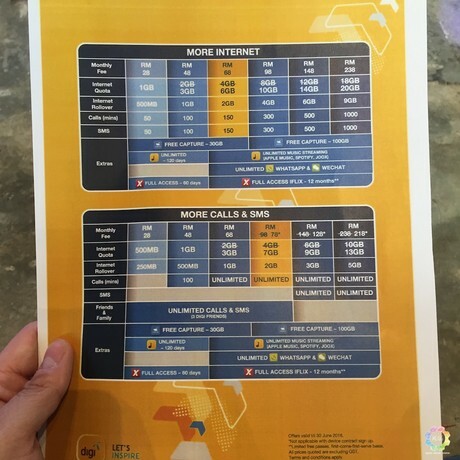 After making certain coverage improvements last year, the telco is set to launch future communication technologies such as LTE-A, VoLTE and VoWiFi in time to come, these new postpaid plans certainly give users more reasons to stay or switch over, the new postpaid plans are only available for a limited time till 30 June 2016, and DiGi is giving users who switched to the new postpaid plan extra discounts for life, which we wonder what they really are. 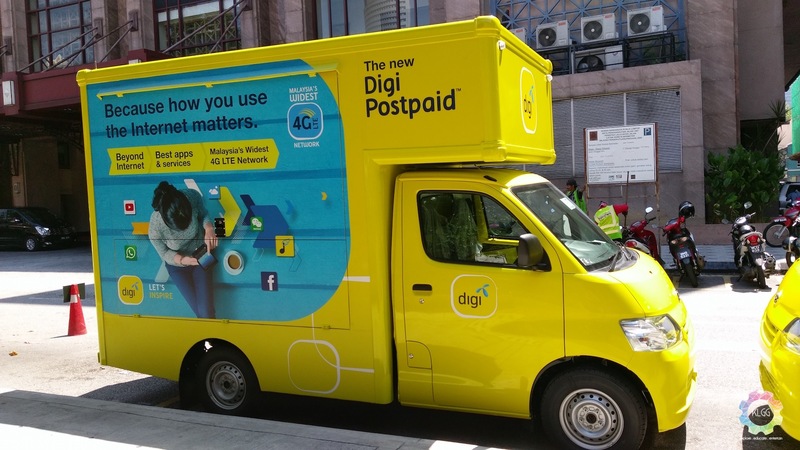 Head on to www.digi.com.my/postpaid to find out more.